Are you thinking of renovating your home or have you just moved into a new property? Has your existing roof been damaged due to the wet and windy weather we experience year after year? Do you have industrial or commercial buildings that need re-roofing? If yes is the answer to the questions above then why not contact us here at Milbarn Construction as this could be the best opportunity to renew the roof on your property. 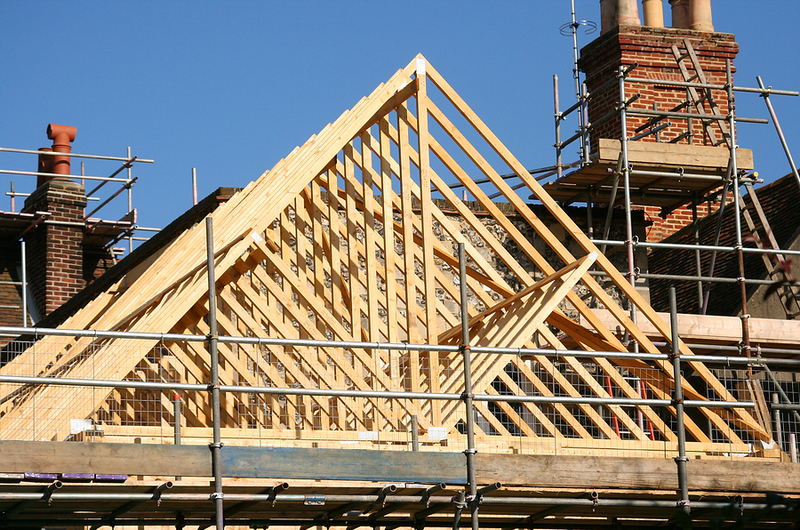 We specialise in all aspects of roofing and can accommodate your needs. From minor roof repairs including leadwork and re-pointing ridge tiles to large projects such as re-roofing your whole property. 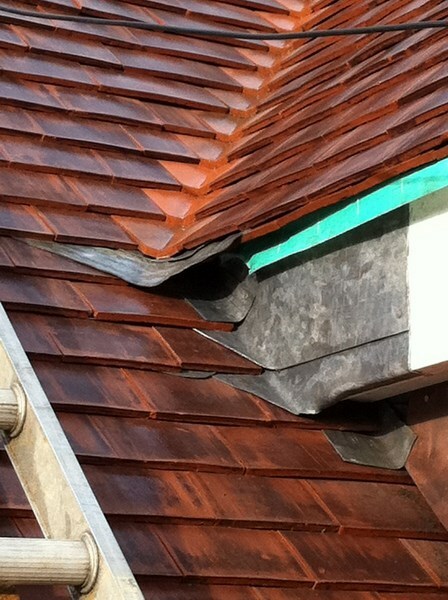 All of our roofers have many years of experience and are fully trained and qualified to carry out any roofing project. Clay Tile Roofing – these tiles will not rot, are long lasting and maintenance free. They come in a wide range of shapes, sizes and in a variety of colours. Asphalt Roofing – this type of roofing is recommending because it is economical, easy to install and is easy to maintain. Metal Roofing - even though this type of roofing does not look very attractive it is very durable. Wood Shingle Roofing – this type of roof can be more expensive but is a good choice to go for. It looks really good once completed. A good investment all round. 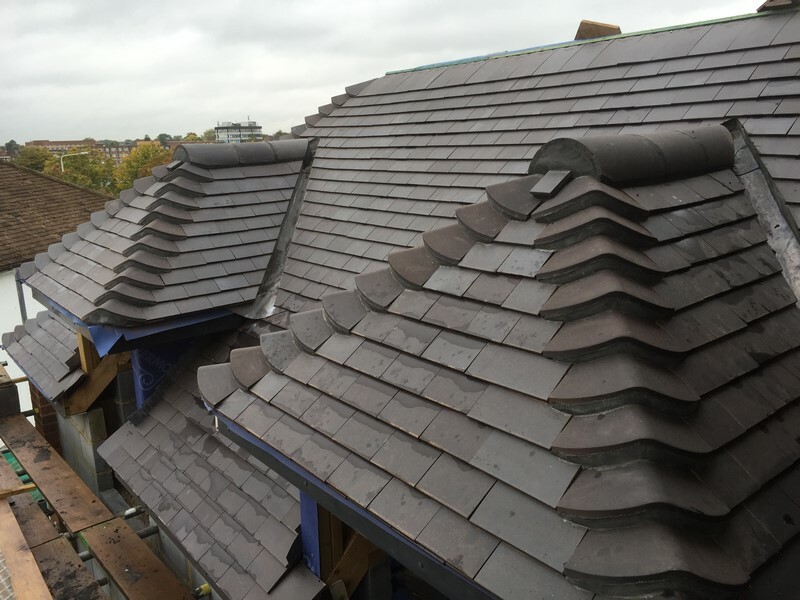 Slate Roofing – this type of roofing looks very natural due to the natural stone that is used. We have a strong relationship with local scaffolding companies. This allows us to readily arrange the scaffolding required efficiently and at a competitive rate when we need it. We have come to realise that many homeowners would like a roof that is maintenance free and lasts forever but the truth remains that all roofs need to be inspected, repaired or maintained regularly. We do appreciate that even the highest quality of roofing can experience natural damage, mould or leakages especially with the bad weather; all these things can cause more damage to your roof if not dealt with immediately meaning the cost of repairs will certainly be higher if you put off contacting a roofing company. We at Milbarn Construction can advise you on what the most viable and cost effective options are for your roof. View our Roofing Gallery for our projects.